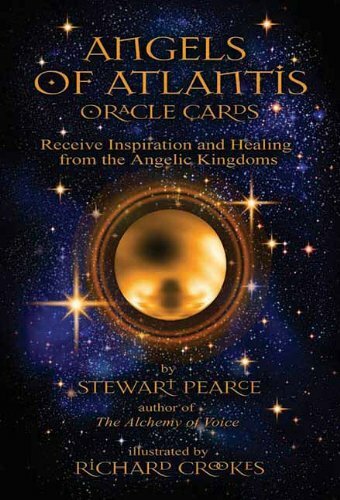 Angels of Atlantis Oracle Cards are inspired by the Twelve Archangels of Atlantis. 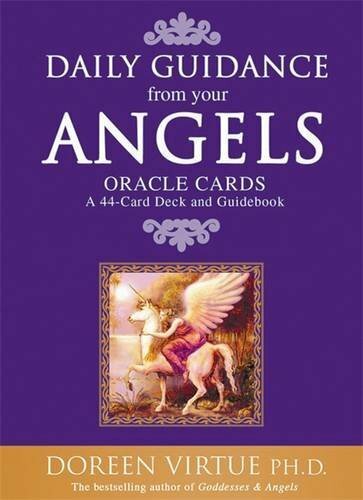 The cards, like the angels, appear as loving, wise guides providing powerful counsel in order to heal our lives. These Archangels enchanted the elixir of well-being into existence that allowed Atlantis to flourish harmoniously for thousands of years. Familiarizing yourself with the 44 characteristics of these ancient beings will allow miracles to occur in your life. 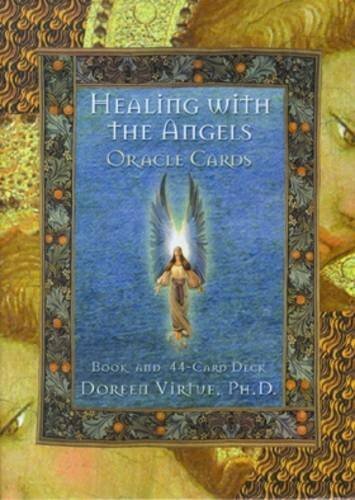 The inspiration of the heart virtues governed by the Archangels will easily answer any challenging life question. Earth healing is their objective, and Paradise is their destination. 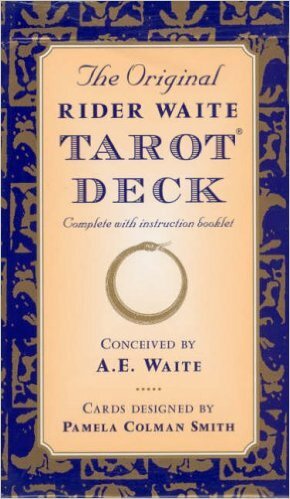 Presented in a box and lid package, along with a booklet with additional explanations and instructions.